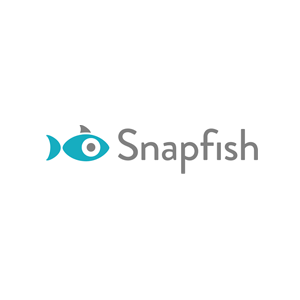 Snapfish is an online photo sharing and photo printing services site. Users can sign up and store their photos in the cloud for free. Photos may be uploaded to the site via Facebook, Instagram, Flickr, or your device. Snapfish can also have photos printed on different materials for a fee. 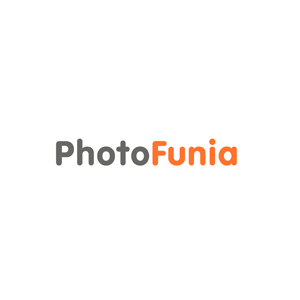 They do standard photo printing, printing of invites for any occasion, photo gift items, card and calendar printing, and even create photo books for you. They offer their services in the US, France, Germany, Ireland, Italy, the UK, Australia, and New Zealand.